Whether you’re installing a new roof or roof replacement, asphalt shingles should be at the top of your list. As the most popular roofing material in America, most homes feature asphalt roofs, and for a good reason. 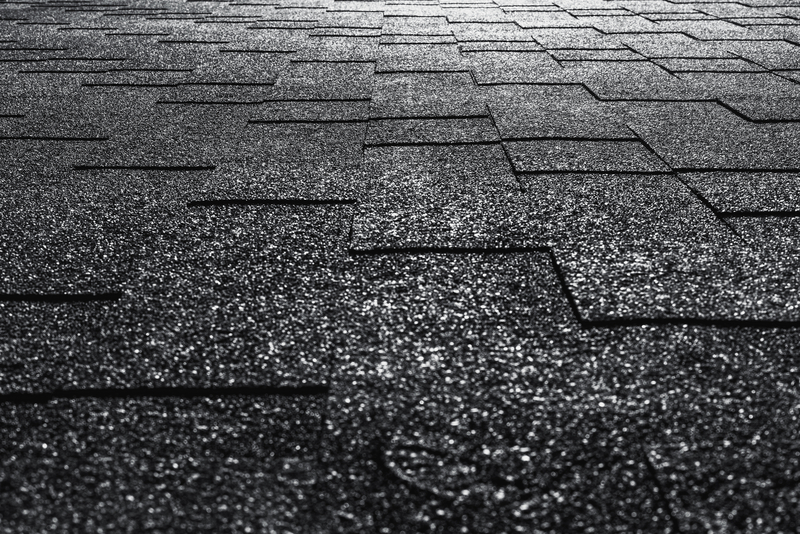 Consider these benefits of using asphalt shingles for your home. Asphalt shingles are inexpensive and long-lasting, making them a cost-effective choice all around. With low upfront costs, they’re easy to install and repair, which keeps labor expenses low. ENERGY STAR®-approved reflective shingles are also available in asphalt, and these cool roofs can reduce utility bills during summer months by reducing the need for air conditioning. Like most roofing materials, asphalt shingles are available in a variety of colors, designs, and shapes. There are even options available that imitate the appearance of cedar and slate. A new roof made of asphalt shingles can withstand heavy winds, rain, snow, and ice, and it will have the highest fire-resistance rating. Modified asphalt shingles can withstand hail and wind better than traditional shingles because they bend, which is thanks to the material's rubber-like composition. Asphalt is an organic material that can be sometimes be overlaid with new shingles at the end of their life to add support to a roof. Additionally, some companies specialize in recycling asphalt, and your roofer will know how to dispose of the material for the benefit of the environment. Those installing a new roof or who need roof replacement in Fairfield County, CT, and Westchester County, NY, can rely on Signature Exteriors for competitive rates and quality workmanship. These experienced and licensed roofers have been serving residents for more than 60 years and can guide you toward selecting from top brands and materials. Call (866) 244-8029 to schedule an appointment or visit them online today.